Enrollment for the 2019-2020 school year is now open and will close on March 1! Fill out your application here or stop by the school for a paper copy. Don't forget to join us for our many enrollment events as well...this week we will have an Enrollment Kickoff and Facility Meeting on Monday 2/4 at 5pm. An Open House will be offered on Monday 2/11 at 2:00pm as well. Visit our Enrollment page for all other events. Visit the art and active inspired Juniper Tree at the Festival of Trees. Wander down to the train museum this season and look at all of the beautiful tree donations to support Community Connections! Enrollment Kick Off and Facility Planning! February 4, 5-7pm: Join TJS Community Stakeholders for Enrollment 2019-2020 Kick off and a facility planning meeting to work towards our forever home! Due to Main Avenue closing at 3:30pm, The Juniper School Kiss-N-Go student pick-up line will START AT 3:10pm. If you will be picking up a TJS student at Kiss-n-Go TODAY, please adjust your times so you can access 13th Street. Call 970-764-4185 if you have any questions. 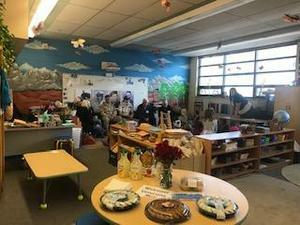 Thank you to local veterans for coming into school today and sharing meaningful experiences of their history and what this day means to our community! 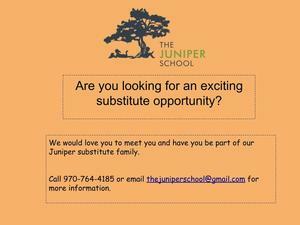 The Juniper School is looking for active, excited, and caring substitutes. It is now a TJS tradition to set up 1 block of Luminaria Candle Bags on 3rd Avenue. Please sign up below to help out. It is a really fun way to get together, give back and it takes very little time! We need about 20 volunteers per task but the more helpers-the faster it will go! 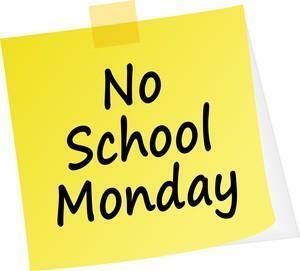 NO SCHOOL on MONDAY December 3! Just a reminder that TJS staff have a Professional Development Day on Monday December 3rd--there is NO SCHOOL for students at TJS. (9R school district DOES have school). 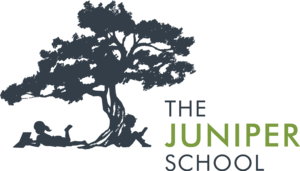 Would you like to support Juniper? 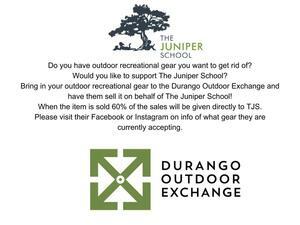 Bring in your outdoor recreational gear to the Durango Outdoor Exchange and have them sell it on behalf of The Juniper School! When the item is sold, 60% of the sales will be given directly to TJS. 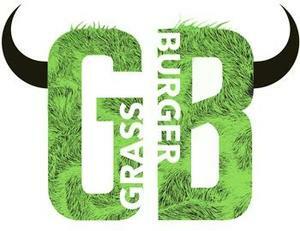 Eat at Grassburger on TUESDAY NOVEMBER 13! 10% of sales goes directly to TJS!